You are here: Home / Celebrating Entrepreneurship / Movies, Books and Shows Every Entrepreneur Must Watch and Read! Movies, Books and Shows Every Entrepreneur Must Watch and Read! For an entrepreneur, the lines between his/her professional life and personal life are quite blurred. More often than not, his/her commercial pursuits are linked to his/her personal goals as well. And there may be instances when he/she might need a bit of inspiration to keep going, especially if things are not looking so good! Like everybody else, he/she would turn to the most easily available sources of information – movies, books and shows! Media has a profound impact on the way we perceive and approach situations. Exposing your entrepreneurial self to content that can teach and motivate you to be resilient and driven can make you a better business person. Here are some movies, books and shows that can nourish your mind, and if you are lucky, lead you to new avenues of thought. Movies Every Entrepreneur Should Watch! 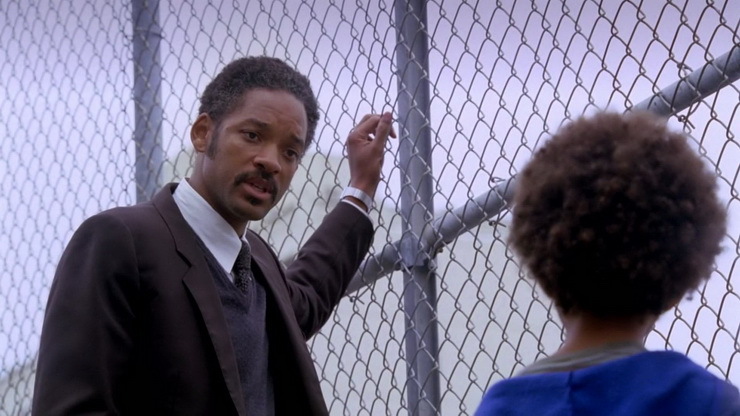 There is no dearth of inspirational movies for the enterprising spirit… These are some of the best! This is a mandatory watch for anyone who wishes to make it on their own. 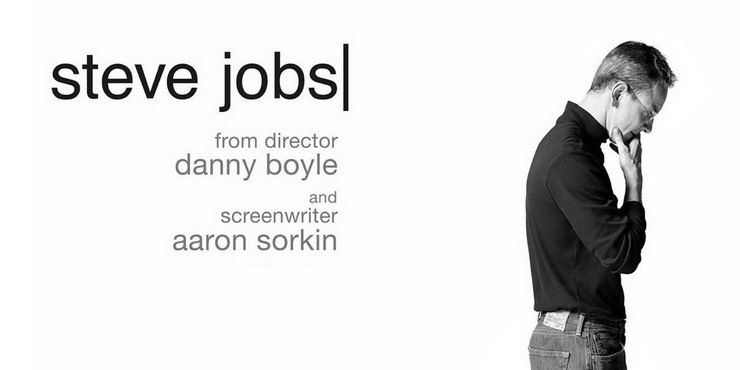 The story of Steve Jobs, founder of Apple Inc., highlights various aspects from hard work to the importance of relationships, as he tries to launch three Apple products in spite of personal and professional struggles. An entrepreneur can find determination and build his/her resilience by watching the protagonist stay focused in the face of varied challenges. 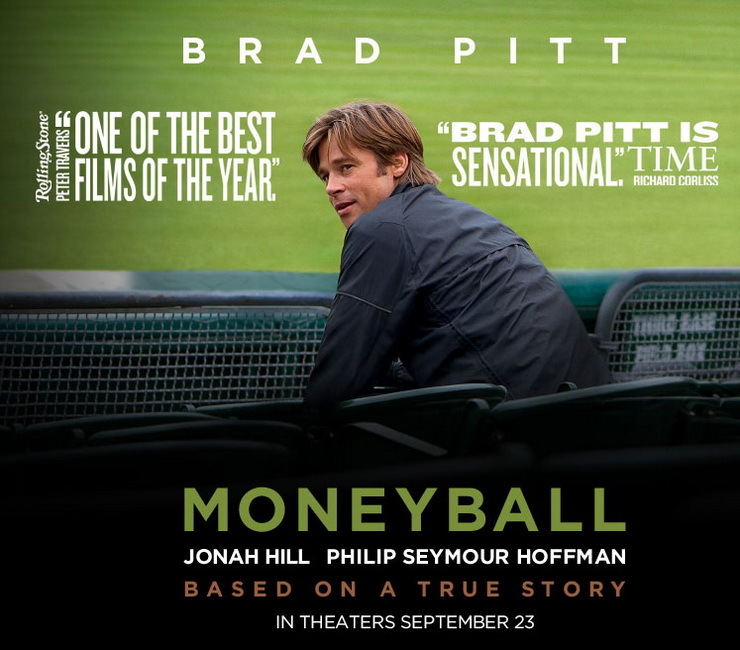 This movie involves a systematic approach to the selection of players of a baseball team. Though the movie is set in the context of sports, it focuses on analytical thinking and a scientific approach to decision-making, which are skills that an entrepreneur must nurture to face the changes, challenges and oddities that a business can spew, without flinching. 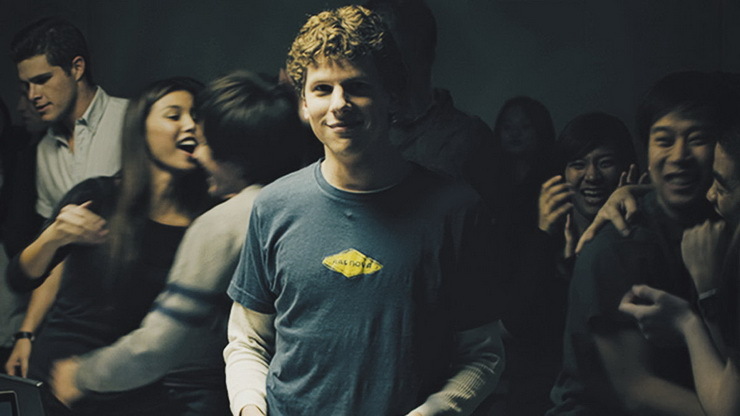 This movie is the story of how the most popular social media platform, Facebook, was created by Mark Zuckerberg. It delves into ideation, legal struggles, breaking away from the traditional path of success that one strives so hard to get on to. An entrepreneur will be able to relate to the dilemmas, learn to prioritise and get insights on how to be innovative. This intense movie is about a man who separates from his wife, has the responsibility of bringing up his child and his career choices in the face of financial distress. This movie is filled quotes and anecdotes for motivating an entrepreneur, especially when the rough tide sets in. Books Every Entrepreneur Should Read! There couldn’t be words wiser than these. Here are 4 books that would be loyal to an entrepreneur’s will to succeed! 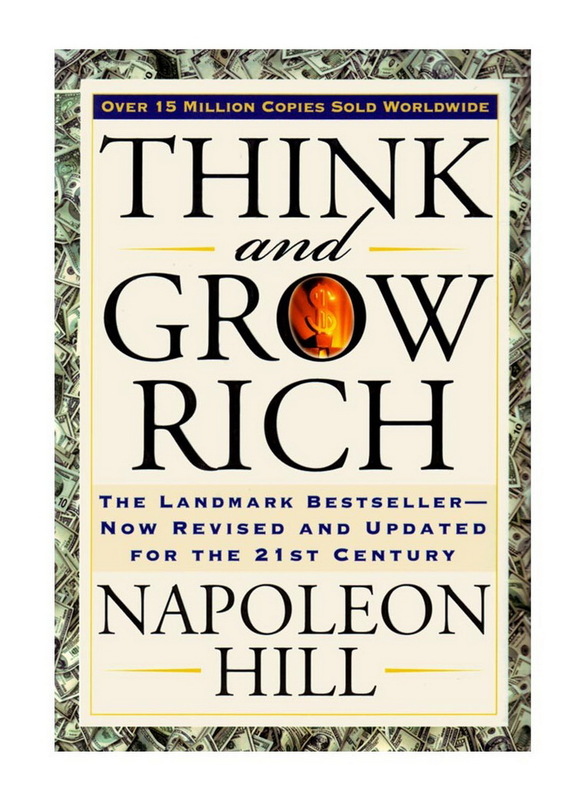 This philosophical masterpiece is a guide to success (both monetary and non-monetary) in whichever line of business or career path that one aspires to succeed in. It enlists and elaborates on thirteen steps or areas that a person can tap into in order to scale great heights. In spite of being published decades ago in 1937, this book continues to be a bestseller due to the emphasis on a few qualities in a structured manner. A business cannot exist without society; vendors, clients, regulators, customers and a labour pool are essential to its survival. This book transforms the reader to view his or her business with a higher purpose. 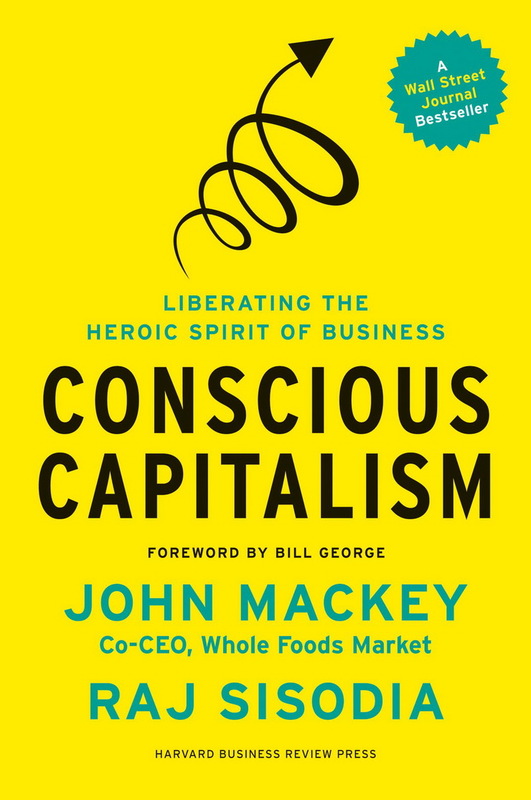 Through examples of several well-known companies based in the United States of America, Conscious Capitalism: Liberating the Heroic Spirit of Business advocates better integration of the stakeholders into the business, with the objective of commercial success in an ethical manner. An entrepreneur faces more dilemmas and has to indulge in decision-making that is impactful on himself, the business as well as parts of society that aid the business. Innovation is a key trait of an entrepreneur. This book integrates both, by helping business persons make their innovations a commercial success through confusing and anxious times. 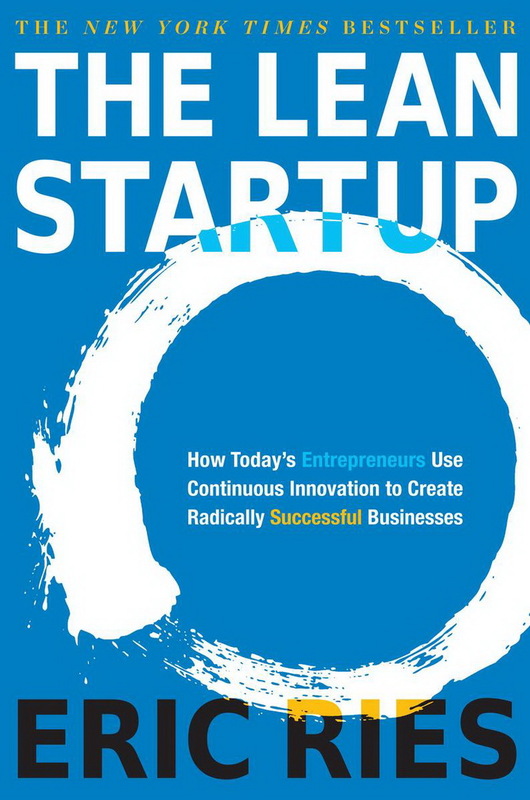 It is aptly named The Lean Startup: How Constant Innovation Creates Radically Successful Businesses. 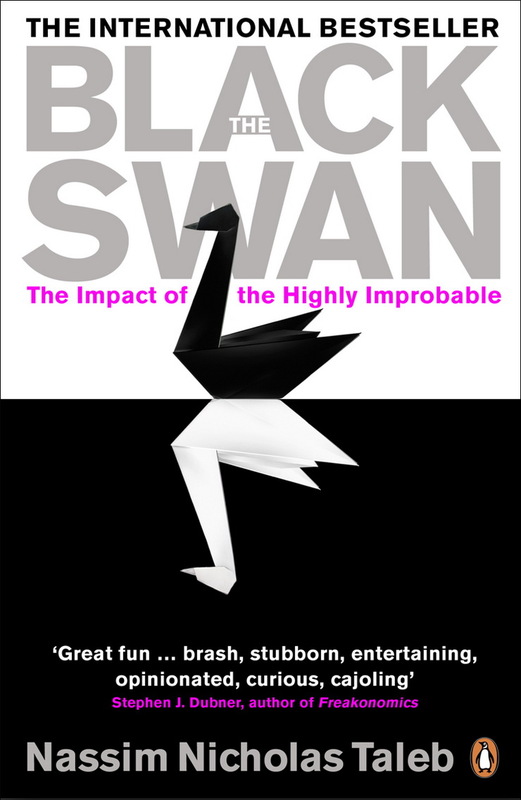 This is a book on risk, particularly the low risk but high impact events referred to as Black Swans. It gives an insight into what we overlook, why it is dangerous and how to modify our approach such that we are prepared for the worst. Entrepreneurs are risk takers, and they need to be so in order to capitalise on business opportunities. However, the art of taking calculated risks is not discussed enough. Written by a stock trader, Black Swan is an interesting and thought-provoking book that can help entrepreneurs perceive and manage risk in a different light. 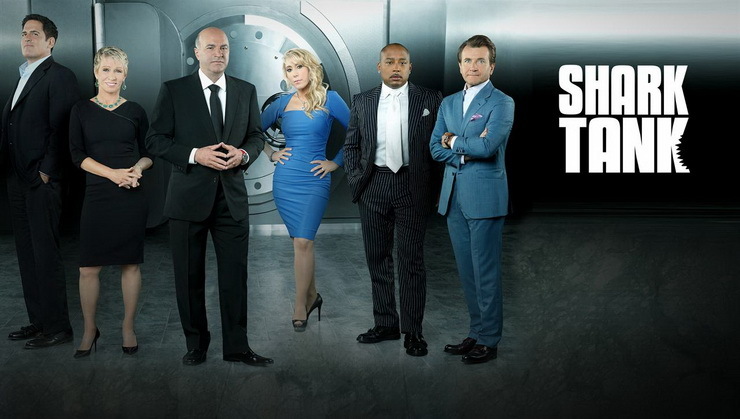 Shows Every Entrepreneur Should Watch! The TV is not necessarily an ‘idiot box’! It’s more about choosing what to watch. 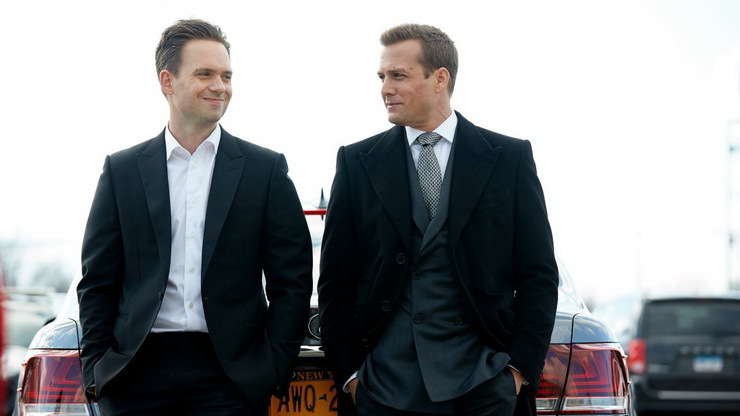 Here are 4 TV shows that every entrepreneur should lap up! This show is set in a corporate law firm in New York. It explores talent in an uptight environment, the power of regulations, the varying nature of people, dilemmas and the influence of equations between two people. An entrepreneur can learn about professionalism and also gain insights on how to handle stress from Suits. This series explores the start-up story of a group of programmers as they plough through the techie world of Silicon Valley in the US. Knowledge of technology is essential for an entrepreneur in the current ages. This show also spikes the intrigue in this field. A businessman can laugh and learn by following this show. This show is based on reality. It involves candidates running the job race to serve billionaire Donald Trump’s apprentice. This show was first aired in 2004, well before Donald Trump became the President of the United States. It is recommended for entrepreneurs as it touches upon handling failure, viewing it rationally, communication, sales and raising funds. 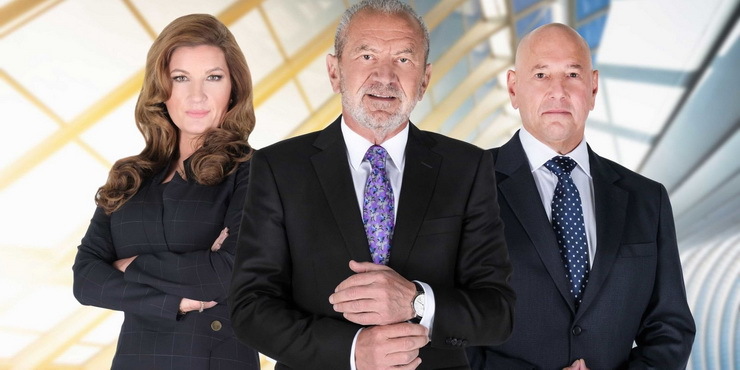 This is another reality-based TV show in which budding entrepreneurs pitch their ideas to a panel of investors. This is a must watch for every entrepreneur as it gives an insight into ideas, business models, factors that go into selection or rejection of an idea, what investors look for, business communication, persuasion skills and ensuring that the conviction which he or she has in his or her dream translates into results. It is absolutely imperative for entrepreneurs to engage in viewing or reading material that aids them in their journey. The stimuli which we expose ourselves to, modify our views and opinion of people and situations. The movies, books and shows mentioned above will definitely help entrepreneurs in their endeavour. Are you a small business owner looking for small business loans without security? Contact us today!